Looking for a hosting service that offers the unbeatable performance and security of real hardware? 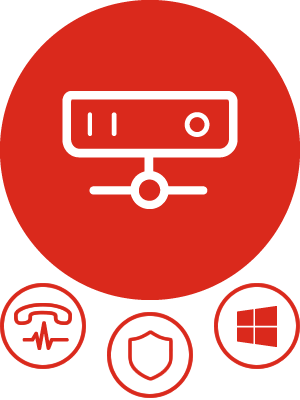 Look no further than a Windows dedicated server from TeleData. We’re competitive when it comes to price, and – as with all of our services – you’ll have the advantage of housing your infrastructure in one of the most secure and resilient data centres in the UK. Looking for a bespoke Windows dedicated server hosting solution? And you can customise your server so that it meets your exact requirement, including upgrade options for SQL Server, Office, Terminal Services, Exchange and cPanel.